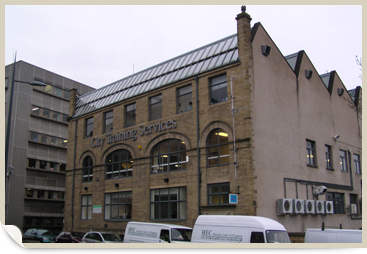 We undertake surveys of office, retail and warehouse buildings and prepare maintenance reports containing maintenance and repair programmes for periods of 5, 10 and 20 years. We can prepare specifications of work and contract documentation and obtain tender prices for the necessary works from building contractors. We can supervise the works through to completion and ensure that the final costs of the project are in accordance with pre-determined budgets. Please email for a free quotation specifying the extent of works to be undertaken and the type of property involved.